During the preseason, 34 out of the 44 NBA experts voted on ESPN’s annual summer forecast and picked the Cleveland Cavaliers to win the Eastern Conference. This was despite the uncertainties surrounding franchise cornerstone Kyrie Irving better known as Uncle Drew. The corresponding analysis by ESPN Stats & Info guru Micah Adams notes that the Cavs will likely still have enough even if Uncle Drew were to be traded. Irving was traded in the end to the Boston Celtics for Isaiah Thomas (an all-star last year), Jae Crowder, Ante Zizic, and Brooklyn’s 2018 first-round draft pick. As a result of losing a key playmaker, The Cavs have started slow this season and have at times looked discombobulated and in complete disarray, both on offense and on defense. They have lost 6 of their first 10 games, including blowout losses at home to the young Orlando Magic, the rebuilding New York Knicks, and the Paul George-less Indiana Pacers. 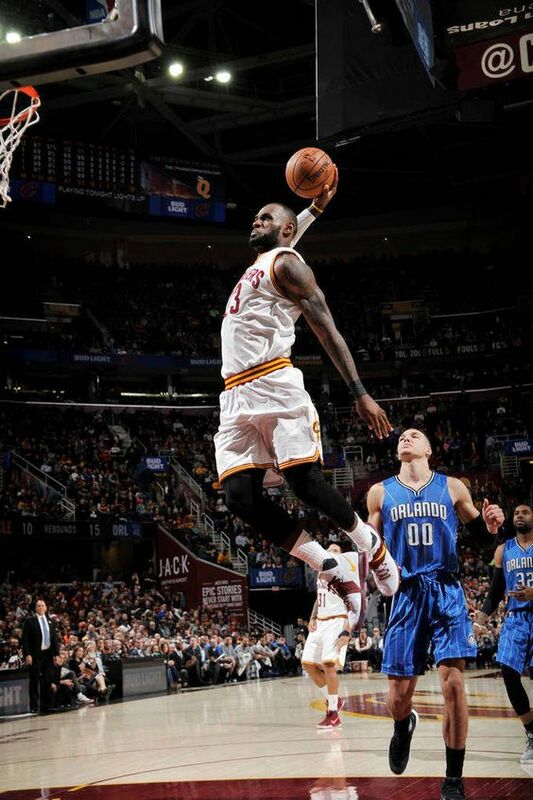 LeBron James has been his usual otherworldly self, doing it all once more to the tune of 28.8 points, 7.2 rebounds, 9.1 assists, 1.3 steals, and 1.3 blocks a game. But his trusted snipers, JR Smith, Kevin Love, and Channing Frye have been firing blanks from beyond the arc, with the 6-6 Smith, in particular, mired in perhaps the worst shooting slump of his career. Derrick Rose, Dwyane Wade, Jae Crowder, and Jeff Green, key acquisitions supposedly, have been up-and-down, with the oft-injured Rose on a minutes restriction according to a CBS Sports report on the former MVP. The 35-year-old Wade is also having one of his slowest starts to a season. With 6 of the Cavs’ next 10 games on the road, fans are likely starting to wonder: Can the team turn this thing around? LeBron James is a singular talent, one of the few all-timers who can legitimately give any team a chance to win on a nightly basis. He proved as much in a resounding win over the Washington Wizards, delivering a memorable 57-point tour de force on an array of post-ups, fadeaways, and drives. As this USA Today article on the Cavs’ early season struggles notes, now is not yet the time to make sweeping conclusions on the team’s slow start, primarily because of The King, who has seen everything in his 15 seasons in the league. 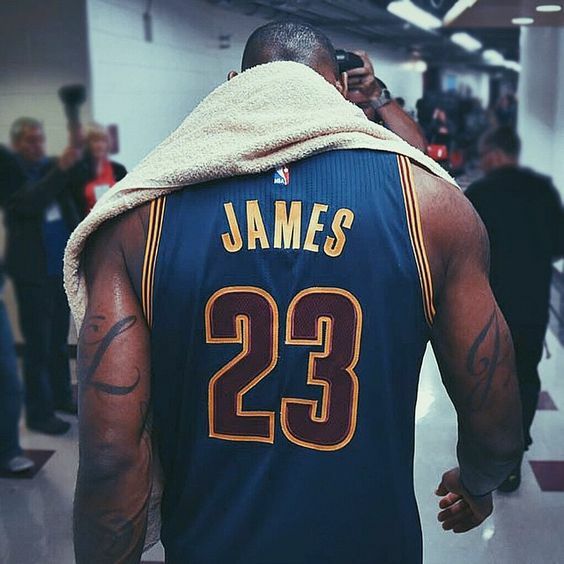 If all else fails, expect the 32-year-old force of nature to once again carry the Cavs, as he has done so many times already. The Cavs are laden with veterans who are talented enough to overcome adversity and turn the season around. Don’t expect these proud vets—from James and Wade, to Frye and Smith, and even Rose, Thomas, and Love—to simply roll over and not put up a fight; chances are they will sort out this early-season malaise and figure out how to win. In the three years since King James came back to Cleveland, the Cavs have always played through some cold spells, and the season-by-season records compiled by the Land of Basketball proves it. 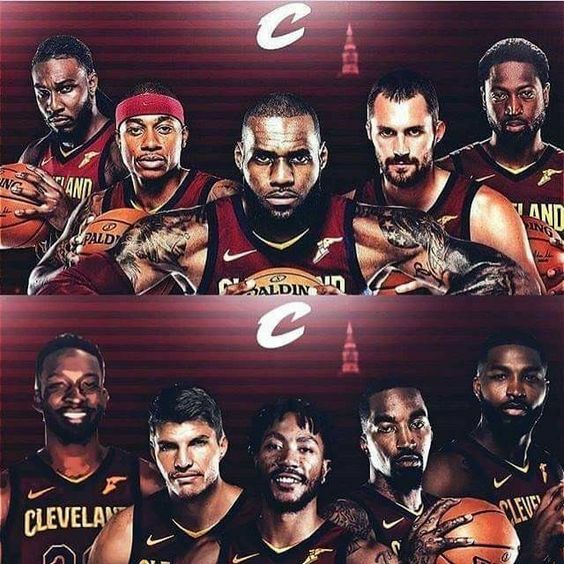 The wine and gold lost half of their first 40 games in the 2014–2015 season before winning 33 of their next 42 games en route to the finals against the Golden State Warriors. 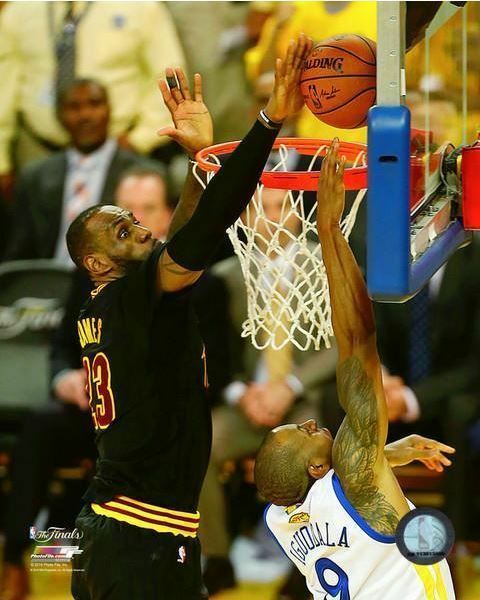 The Cavs ended the 2015–2016 regular season in a rut, losing 5 of their last 10 games before flipping the switch in the playoffs, culminating in that unforgettable championship run with a rematch against the Warriors. Last season was no different, with the Cavs nose-diving from first in the Eastern Conference to second after going 21-19 in their last 40 games. Again, LeBron and team performed in the playoffs, blitzing the Pacers, Raptors, and Celtics before running into an historic Warriors squad. Thomas, the lone all-star whom the Cavs received in exchange for Irving, has not played a game this season due to a hip injury, but according to a Cleveland.com update on IT’s progress, the diminutive guard might be closer to a comeback than previously reported. 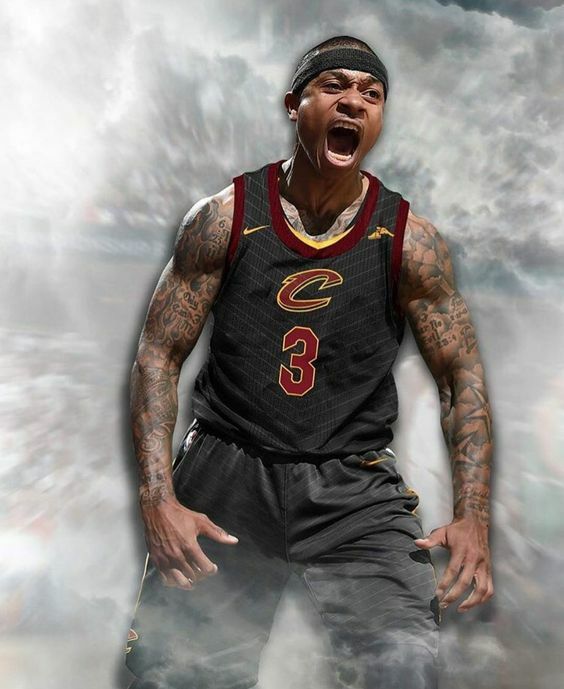 An earlier-than-expected return for Thomas is sure to give the Cavs a much-needed boost, especially on offense where he is expected to share playmaking duties with King James. As this Bleacher Report analysis of the Cavs defense points out, the wine and gold are struggling largely because of their terrible defense. The analysis calls out the Cavs’ players for their noticeable lack of effort on defense, but also mentions that the team—with 8 new players—still does not have the needed chemistry on that side of the floor. The result, of course, is a defense that often looks out of sync, with the players routinely out of position and everyone botching rotations and closeouts. But that defense is bound to get better. The players will eventually figure out coach Ty Lue’s defensive principles and schemes and learn how to play together. They will also start digging in on the D once the stakes get higher.